One of the most popular modern day concepts for straightening teeth. Straighten your teeth using invisible braces. If your looking for Invisalign braces to be fitted by a trusted, expert cosmetic dentist in Leicester then you are in safe hands here at Forest House Dental Practice. Invisalign is one of our most popular treatments that successfully straightens teeth by using clear aligners which you replace every 2 weeks. Unlike traditional metal braces which require brackets and wires bonded to each tooth, Invisalign clear braces work by creating a series of bespoke aligners that are easily fitted during each stage to gradually move teeth into the desired position. The clear aligners fit around the teeth so the braces are virtually undetectable. They are more comfortable to wear and general healthier enabling you to easily remove them allowing you to eat and clean your teeth as normal. 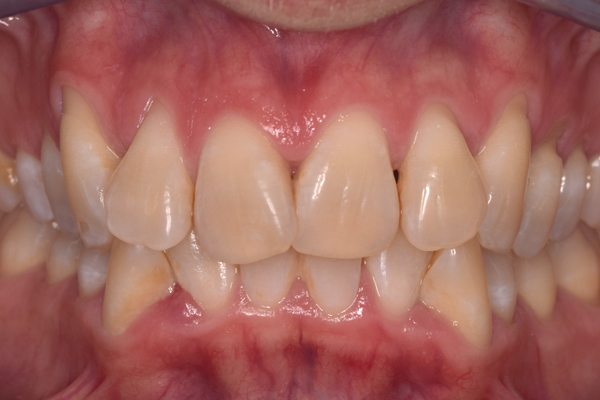 When can I use Invisalign? Invisalign can work for many different cases such as overcrowded teeth, cross bites, over and under bites as well as crooked teeth. Your dentist will need to assess your teeth and discuss the desired smile you wish to have before recommending the most suitable option for you. Invisalign allows you to visualise your treatment from start to finish through animated visuals provided by advanced 3-D computer imaging technology. 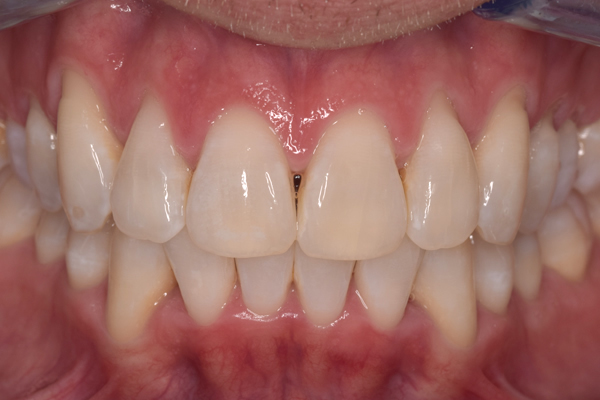 Most of our Invisalign customers are truly amazed by the difference in the before and after appearance of their smile. How do I find out more or request an Invisalign consultation? Our friendly and helpful staff will be happy to assist you, so please call 0116 289 8888 or fill in our enquiry form. Call Forest House Dental Practice today for more information on Invisalign or to book an appointment, our friendly & helpful staff will be happy to assist you, call 0116 289 8888 or fill in our enquiry form.